You simply cannot miss these plant-based sources of protein that can aid weight loss and improve muscle strength. Protein, an important nutrient for weight loss, good health and muscle mass build up, is found in abundance in eggs and meat. A common misconception about food sources of protein is that the nutrient can be only found in non-vegetarian foods. It has to be known that a vegetarian diet can also provide you with daily recommended intake of protein. 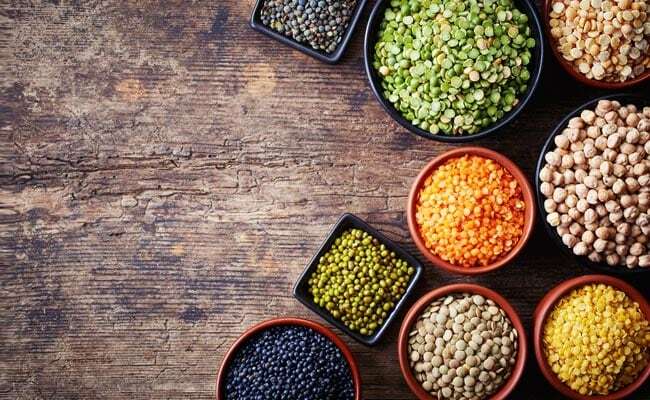 In this article, we talk about some plant-based proteins that are a must have for all vegetarians and vegans. Foods like lentils, legumes, nuts and seeds are some of the plant-based protein sources. 1. Soybeans:Soybeans are considered to be one of the best sources of plant proteins. One cup of soybeans can contain around 29 gm of protein. Protein in soybeans help in improving metabolic functioning. They ensure proper growth and regrowth of cells. You can also include soybeans in your weight loss diet as they can keep you full for longer. 2. Peas: Peas are amongst those important greens which must be a part of your diet. Apart from protein, peas are also rich in fibre, thiamine, folate, Vitamin A, C and K. Pea protein is rich in essential amino acids, especially lysine. Lysine can help in balancing blood glucose. It is also helpful in improving muscle strength. 3. 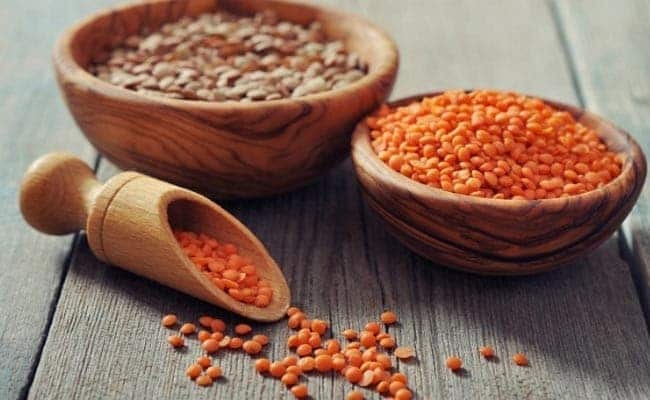 Lentils: Lentils are a staple food in Indian diets and the best part about them is that they are also a rich source of protein and fibre-rich carbs. Eating lentils will you fill up faster and will keep you full for longer, this aiding weight loss. Eat lentils with rice (dal rice of khichdi) which is an extremely wholesome and nutritious meal with a complete amino acid profile. 4. Nuts: A healthy snacking option, nuts are an excellent source of plant-based protein. 100 gms of nuts mixture (including almonds, pistachios, walnuts, pine nuts, Brazilian nuts, etc) will provide you 20 gm protein. Since nuts are rich in calories, their consumption should be done in controlled amounts. Nuts make for one of the healthiest snacking options that can curb hunger pangs effectively. 5. Hemp seeds: 100 gms of hemp seeds contain 31.56 gm of protein. Hemp seeds are considered as complete protein source and they provide all essential amino acids. Hemp seeds are also a good source of polyunsaturated and essential fatty acids like omega-3 fatty acids, that are great for heart health. High levels of gamma-linolenic acid (GLA) in hemp seeds can reduce symptoms associated with PMS and menopause. 6. Quinoa: Quinoa is another popular weight loss food that is also a rich source of protein. 100 gms of quinoa contains around 14 gm of protein. It is an plant-based protein source for vegetarians and vegans. What's more is that quinoa is naturally gluten-free and is great for people with gluten intolerance.